The Essential Elements of Each Scarcity Campaign. 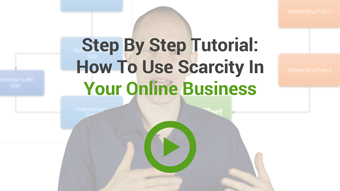 Understanding these basics will help you create efficient scarcity campaigns again and again. The Exact Set Up We Used To Increase Our Conversions . You can simply look what we did and copy all the elements in your own business. The Secret Sauce We Add to Keep Momentum. You'll see what we do to keep traffic flowing even after the special offer is over. What's The Next Step? 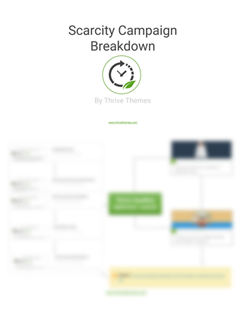 Unlock the Scarcity Campaign Breakdown and watch out for the next video. 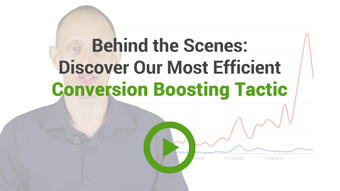 We'll reveal you the best tool to create these campaigns! ​Get the annotated scarcity campaign diagram and an exclusive real life example. 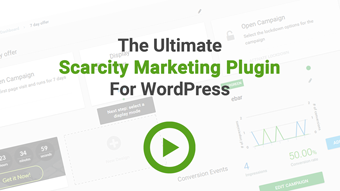 Discover the exact elements off the scarcity campaign we used to launch our latest plugin.